Sílvia Osuna was awarded today the inaugural “Young Investigator Award 2017” by the EuCheMS Division of Organic Chemistry. This award aims at recognizing the scientific contribution of the most promising European Organic Chemist under the age of 40, and is generously sponsored by the European Journal of Organic Chemistry. 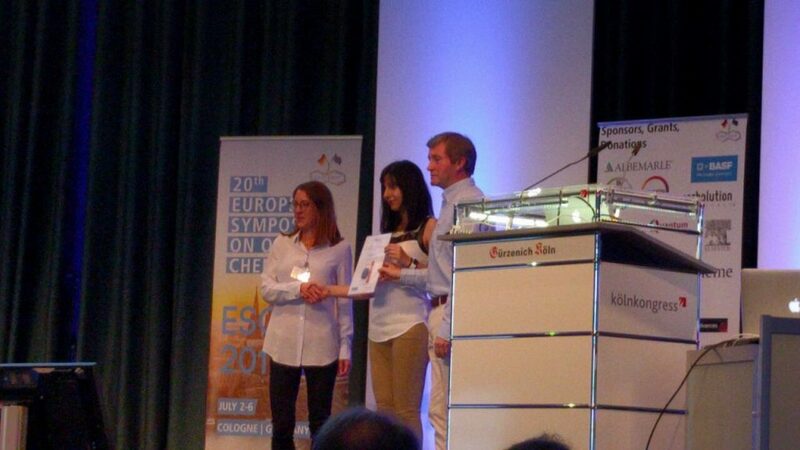 The winner is selected by an international panel from the pool of participants of the Young Investigator Workshop, the flagship annual event of EuCheMS Division of Organic Chemistry. The Award certificate was awarded today at the 20th European Symposium on Organic Chemistry (ESOC 2017, 2-6 July), to maximize visibility of your success in front of a very large audience. 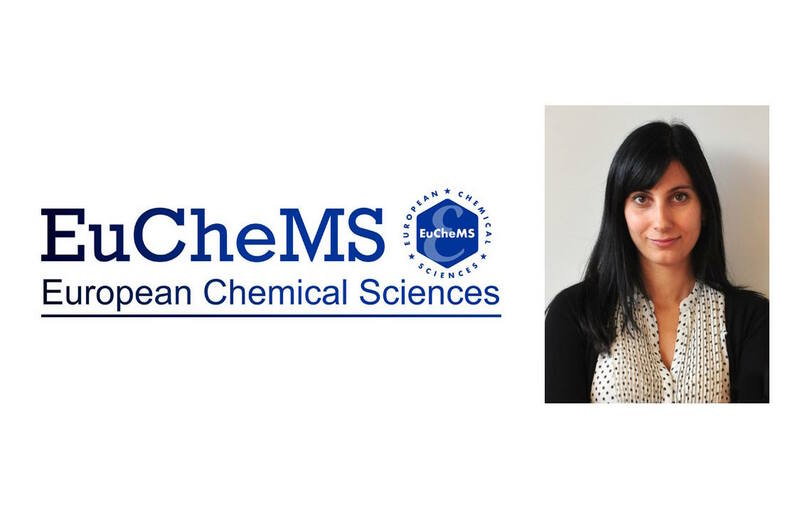 Furthermore, Sílvia has been invited to deliver her Young Investigator Award 2017 Lecture at the 7th EuCheMS Chemistry Congress (7th ECC) that will take place next year in Liverpool, UK 26–30 August 2018.